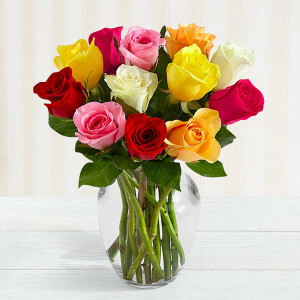 Your well-wishes have the power to aid in someone’s recovery and bringing a smile to their face. 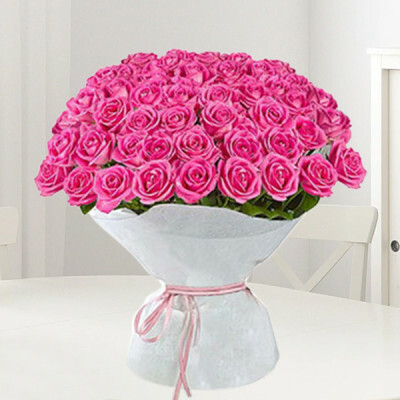 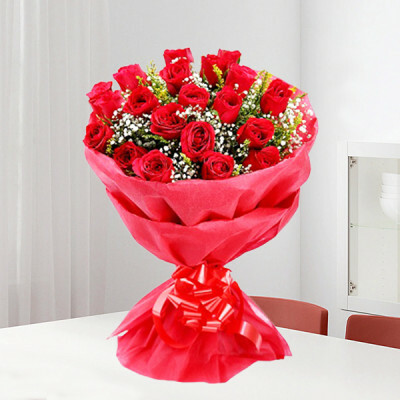 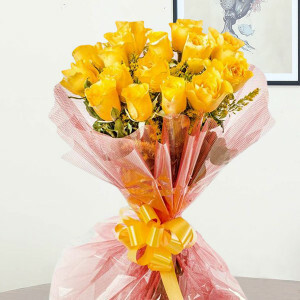 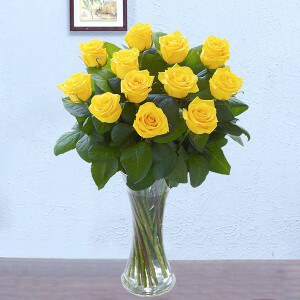 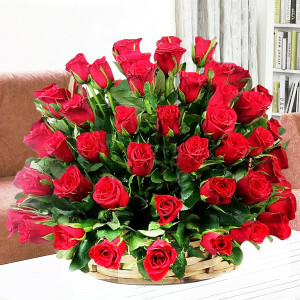 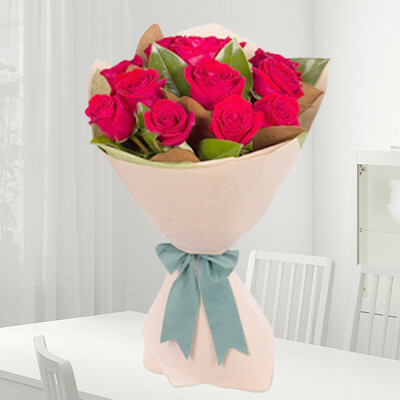 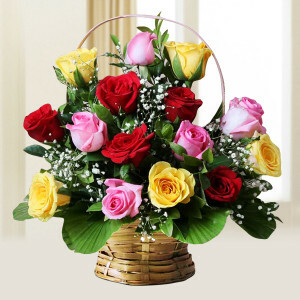 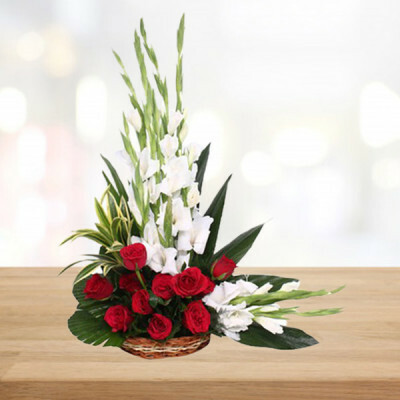 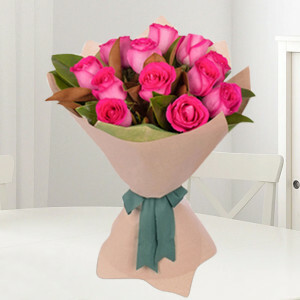 Send your loved ones, these beautiful get well soon flowers online and they will receive the positive vibes from MyFlowerApp. Select same day shipping and we will deliver anywhere in India within 3 hours.